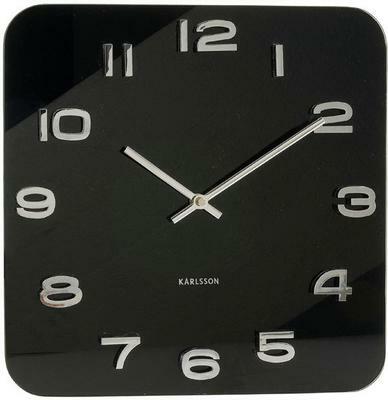 The Karlsson Vintage Square Glass Clock is one of those pieces worthy of hanging up on your wall. It's the perfect wall clock for anyone with a special heart for vintage pieces. It comes decorated in a deep black hue and white vintage style numbers so you can easily tell the time. The design itself goes well with almost any type of interior. 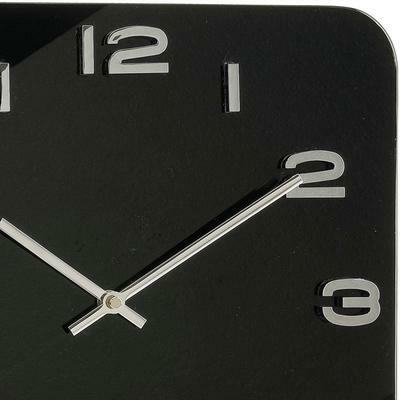 From classic to modern, this wall clock will easily hold its place. Use this inside your living room or even inside your office. It's also great for the kitchen and even inside a commercial space.